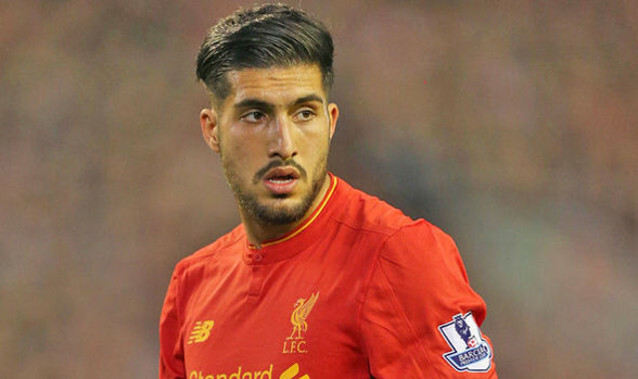 Emre Can says all the right things, in fairness. The young German has claimed the fact he hasn’t yet signed a contract extension has nothing to do with money, and that his aim is to eventually agree terms and spend many years at the club. The 23-year-old earned the Man of the Match award on Sunday against Burnley after bagging a lovely winner, having dominated Arsenal the week previous, too. These performances were mighty timely considering how poor Can was in January, and now most of the fanbase are split on what we should do regarding his long-term future. “I read it was about money but it isn’t about money,” Can told the Telegraph. “It is never about the money. We’ve had a few good meetings and everything is fine. I am happy at Liverpool. You never know what will happen in football but I am happy here and I am still contracted here. Everything is fine. In holding midfield, Can has a future with us, but his development in the box-to-box role he’s mostly been deployed in this term has not been sufficient. Perhaps he can be used in rotation/competition with skipper Jordan Henderson, whose injury record suggests he’ll never play a full season. Whether this is worth the rumoured £100k/week Can’s after is debatable, of course.